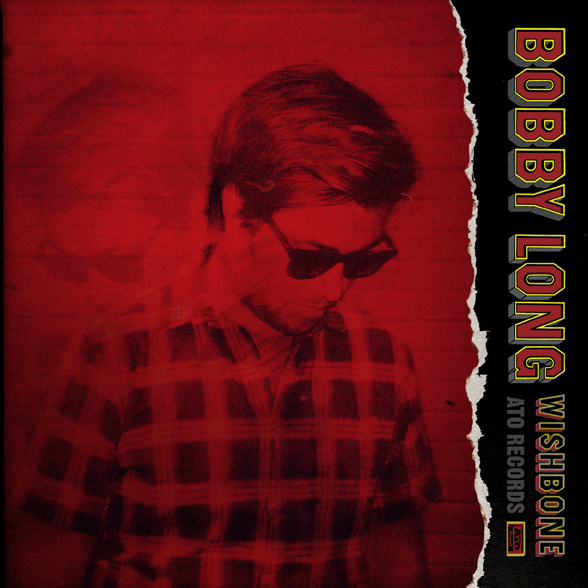 It's no secret that I'm a huge fan of Bobby Long. He recently released a new album, Wishbone. I LOVE IT!! I haven't stopped listing to it since I got it. There is something about his voice, that I love. If you haven't already, check him out. You won't be disappointed!! For those of you in the Boston area, Bobby will be performing at TT the Bears on April 16th. Click here for tickets. 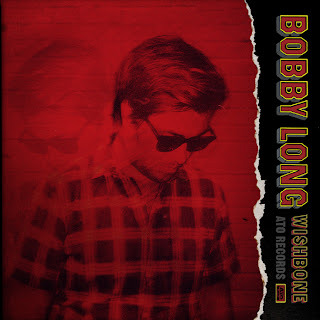 Are you a Bobby Long fan? Love it! Hadn't heard it before.